Read my review of Boy, playing for a week at NYC’s Film Forum, at Slant Magazine. 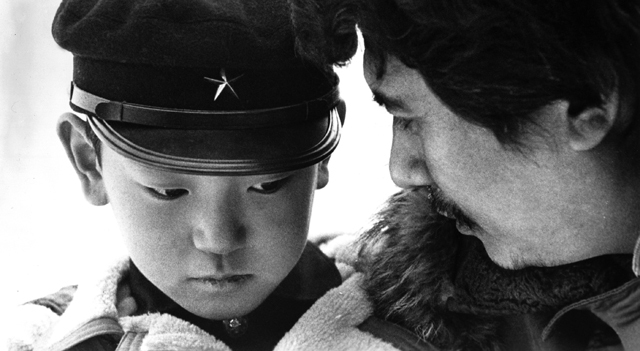 This entry was posted in film, movie reviews and tagged Boy, film forum, nagisa oshima, slant magazine. Bookmark the permalink.